I love it! It’s presidents Day (or it was) and he was one of my favs! 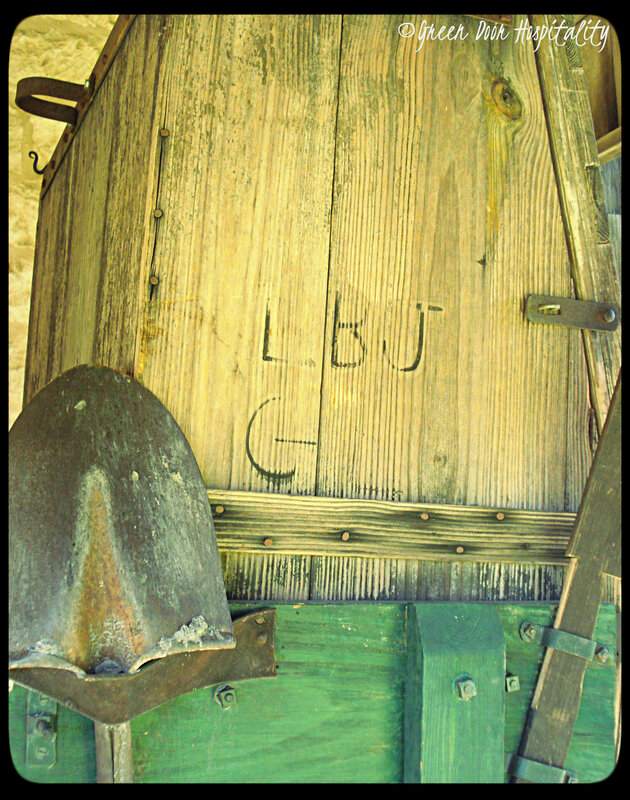 This entry was posted on February 19, 2014 by Jessica Romigh in Wordless Wednesday and tagged Johnson City Texas, Johnson Homestead, Lyndon B Johnson, photography, President Johnson, Texas, Texas Hill Country, wood carvings.